Language education glottodidactics ... I do not even know that I learn! I solve puzzles. I think logically. I have creative fun. That's how I learn maths! Fascinating experiments and experiences. That's how I discover the magic of science! Hello for a good morning! Intuitively. Pleasantly. Naturally. That's how I learn English! With the MathRiders teaching method! 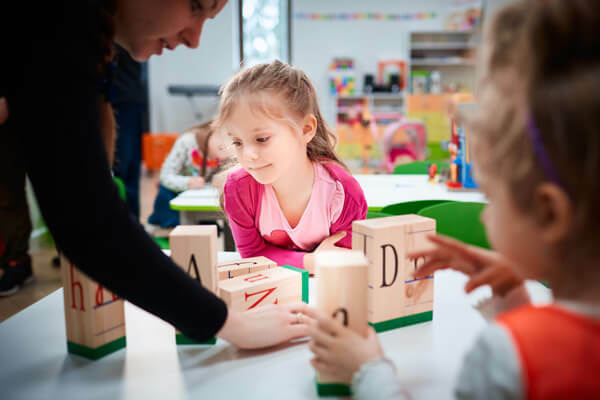 Our British Mathematics Kindergarten Fun & Math is a place which unleashes creativity and provides a great start into the future of your Child. Fully intuitive learning based on the methods recommended by world-class experts makes every day an amazing educational adventure. 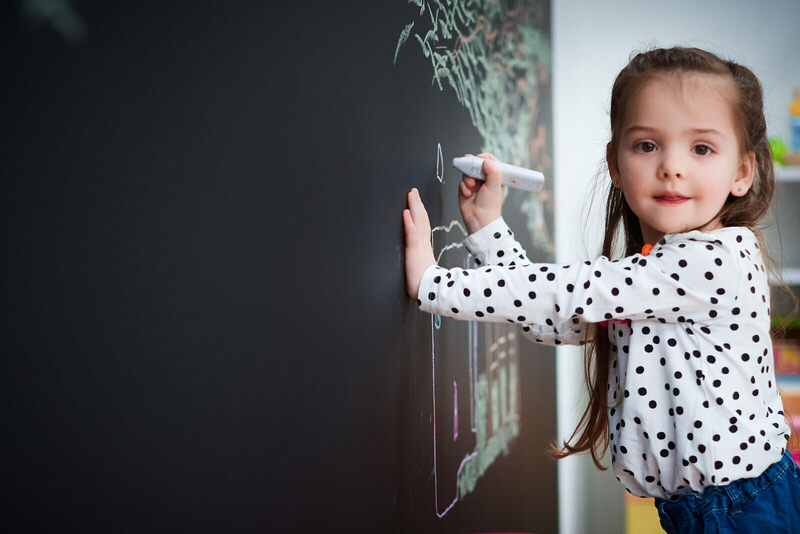 In our kindergarten Kids naturally acquire new skills, build confidence, develop creative skills and logical thinking. If the ice still water? How much does air weigh? How does a distorting mirror work? Is it possible to catch the music? 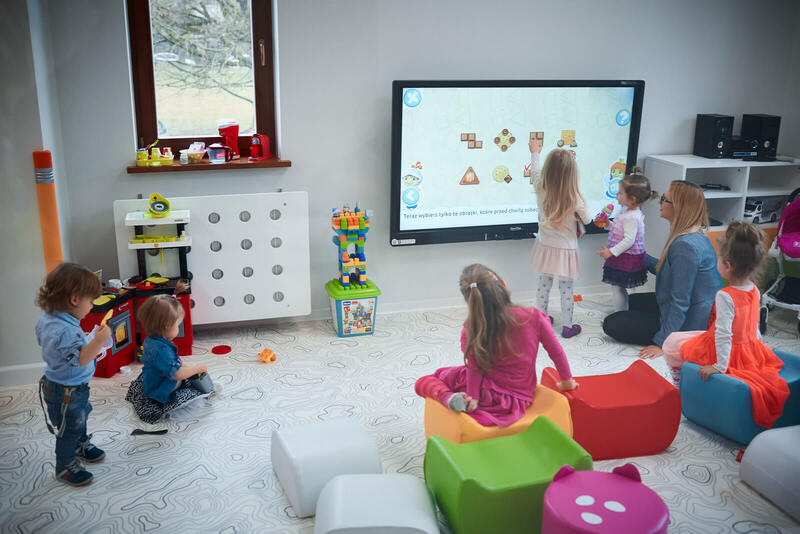 Children discover the fascinating world of science with a thrill of positive emotions, and when they have fun, they develop their imagination and acquire new knowledge. We write. We read. We understand. Our staff includes bilingual pre-school teachers, for whom work is a passion and a mission. 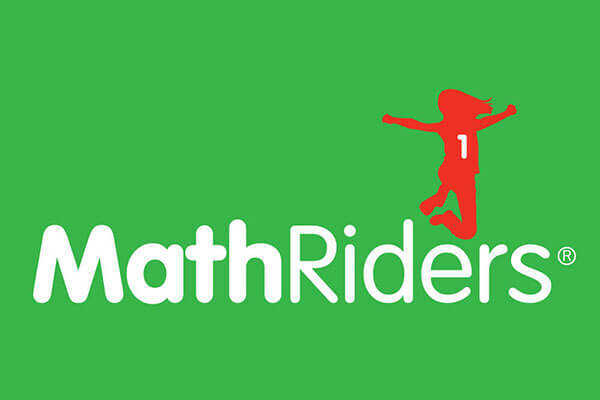 In the Fun & Math kindergarten your Child is under the best care of committed professionals who make each day a unique educational adventure! 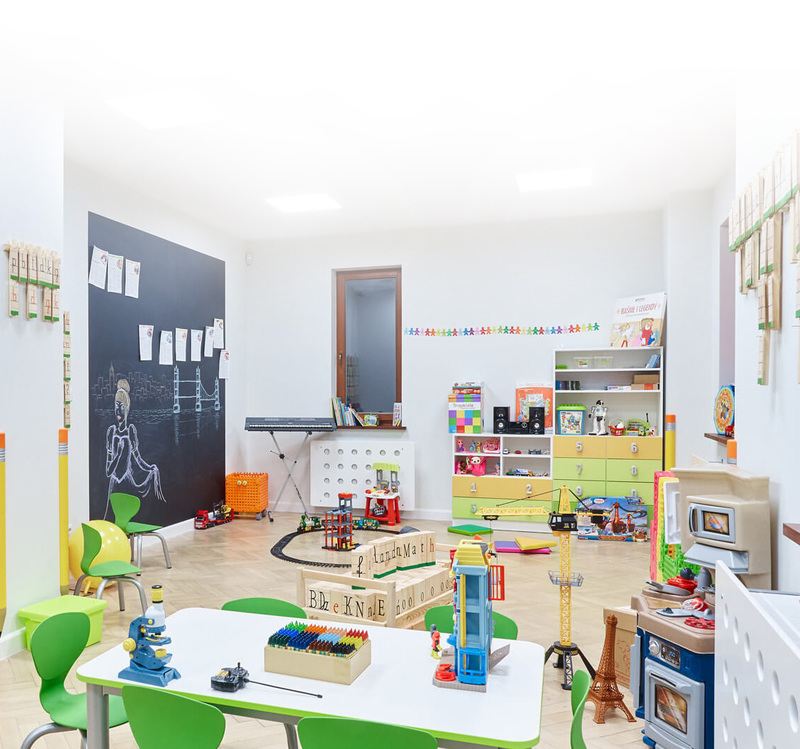 Our kindergarten is located in a renovated villa in the Old Pogodno – close enough to quickly get to the city centre and far enough to forget about the hustle and bustle of the busy streets. The building of our kindergarten adjoins Skwer Zdrowia. 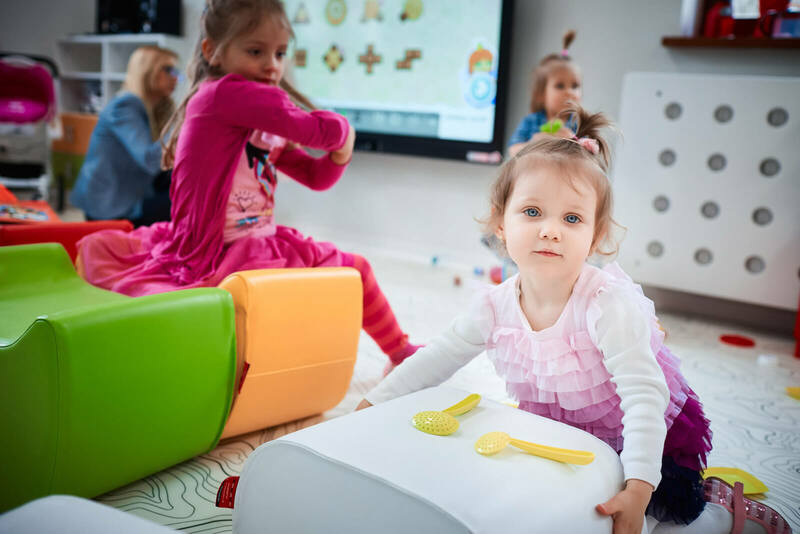 Nearby there is Plac Ojca Jakuba Wujka, which is wonderfully equipped and suitable for children, and the area is surrounded by the Jan Kasprowicz Park with a botanical garden.